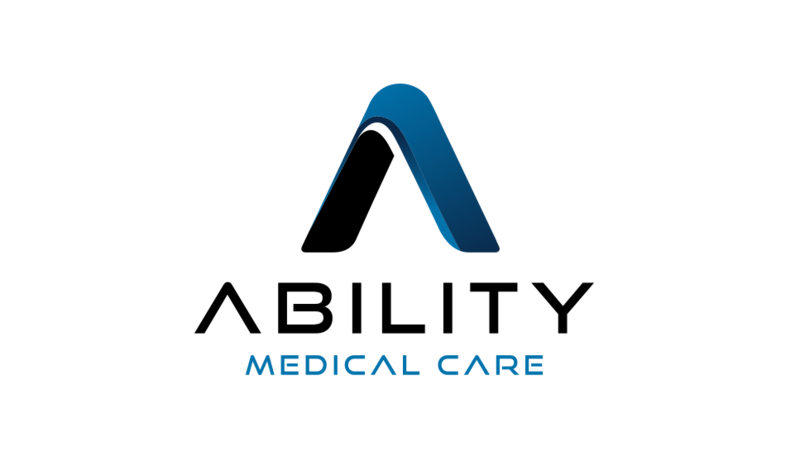 Ability Medical would like to announce that we have launched our all-new e-commerce website with durable medical equipment, Ability Medical Care. Ability Medical Care is an e-commerce website that sells a variety of durable medical equipment that can be shipped directly to your home. This new platform gives patients an alternative to customized medical equipment. Through the e-commerce website, you can obtain your medical equipment quicker. We want to give everyone the ability to purchase durable medical equipment on their own terms. As of now, Ability Medical Care has officially opened. Browse through a large variety of medical equipment. Purchase products without a prescription, or doctor’s approval. Ability Medical Care can ship anywhere around the United States. Different products are constantly updated to the website, from different manufacturers. Stay connected within the community, as we launch our Ability Medical Care blog with new posts weekly. Ability Medical Care has a wide range of durable medical equipment. It ranges from scooters and wheelchairs to walkers and lifts. There are many different categories to look through, having something for everyone’s needs. Our products come from some of the best manufacturers out there, including Invacare, WHILL, and Pride. Full descriptions are attached to each product, along with blog posts introducing you to each brand. So, the purpose of these products is to bring services and products that you use for your daily activities, to your living room. Not only are these products great quality, but they’re stylish as well. With our products, you can add other options including different accessories and change the colors. Many of these products have advanced technology, including the WHILL Model Ci. With technology consistently updating, it’s important to have updated medical equipment. At Ability Medical, you can purchase the products you want whenever you want them. The pricing of the product depends on the products itself. Everything on Ability Medical Care is on sale, making the products more affordable. You can add products to your cart, enter your information, and then your products will be shipped. The website is made to be as simple and convenient as possible. It’s a quick process, where you can find out the total price of your purchase before going through with it. With the launch of Ability Medical Care, comes with our brand-new blog. Join the community and read our blog with new posts being added weekly. We feel that it’s important to connect within our community. On the News tab, you can read different articles with a wide range of topics. Our blog will help entertain, explain, and inform you about different stories and trends. So, if you have a comment, feel free to leave it in the comments section. We care for all of our patients and want to also be a resource for useful information and entertainment. Our blog on the Ability Medical Care page will be more entertaining and provide success stories. As part of our mission statement, we want to provide patients with the best services. We feel that building more than an online store leads to that mission. Finally, new social media platforms are active prior to the launch of Ability Medical Care. Click the following links to browse our social media pages. Follow or like us on our social media platforms, and connect with us. We want to be able to form a community. So, if you have any questions, comments or concerns, feel free to address us with it on social media. We would love to hear what you have to say, or if you need help with a purchase! Ability Medical Care is here for you.